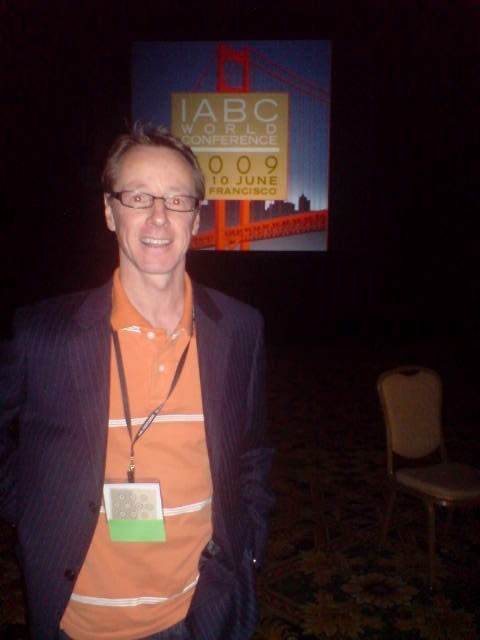 IABC World Conf; great, but too much SocMed? Web2.0 might be have lots of technology and accessories, but so does a science lab; it’s chemists and doctors who administer the solutions that get the job done. Also, over several dinners, heard a few whispers of discontent that there was too much focus on SocMed – maybe worth noting, as clearly Web2.0 should be one of the ingredients, not the whole formula (he said with white science coat still on). And finally; MAN, I can;’t shake this darn jetlag!! Personally, I didn’t think there was enough discussion and/or use of SM at the conference and I believe that sadly this represents the communications reality. Social media needs to remain an important item on IABC’s agenda because, even among communicators, it remains misunderstood. But rather than focus solely on the “cool tools”, we need to increase the dialogue around the strategic implications associated with integrating them in the traditional mix. And we need to embrace the new opportunities that they offer. In reference to Jerry’s quote – part of being “great communicators” is understanding how best to use ALL the tools at our disposal and how to do this strategically.